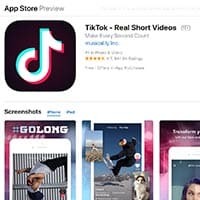 TikTok is one of the newest and most interesting social media apps on the market. Despite the fact that it has been downloaded over 800 million times worldwide, it’s not yet a household name. Basically, the app allows people to upload clips of up to 15 seconds. Kind of like Vine. It includes AR filters and editing tools that teens are familiar with from apps like Snapchat and Instagram. It’s traditionally hard to make any money on short form video, but TikTok has found a business model capitalizing on something people were already doing – lip-sync videos. TikTok’s predecessor is Musica.ly. 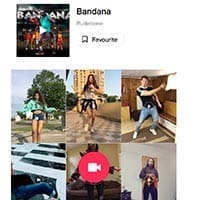 Musica.ly was a popular app utilizing the same concept, but it was bought out by Chinese company ByteDance and its users were moved to TikTok. Capitalizing on music is hard because of copyright issues. 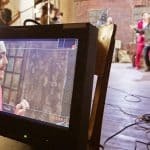 TikTok came up with a more sustainable solution to this – the music that users make videos with is licensed from music studios/labels that have partnered with the company, recognizing that it only increases the profile of the music. Some artists have already turned to TikTok as a way to promote their new song. And, labels have started recruiting TikTok stars, just as they did with Vine stars. What Does TikTok Look Like & Who Uses It? How Can Music Artists Leverage TikTok? TikTok looks and feels much like Musica.ly did. TikTok added a lot of sound and special effect filters, and there is an option to upload videos created on your phone. You can also record reactions to videos and share them. Interestingly, TikTok will also alert users when they spend over two hours on the app. The demographic of TikTok is definitely younger. Generally, under 18 years old – lots of high school students and even middle school students. As for the celebrities and artists using the platform – several high-profile celebrities have paid partnerships with the app. Jimmy Fallon started a TikTok “Tumbleweed Challenge”, where users post videos of themselves rolling like a tumbleweed. The challenge had over 8,000 entries and 10 million engagements within a week. Celebrities are always bringing new users to the platform. These partnerships have been a key tactic in TikTok’s global expansion. This includes musical celebrities. Artists can use TikTok to create challenges for their fans – getting them engaged with the music and promoting their release at the same time. 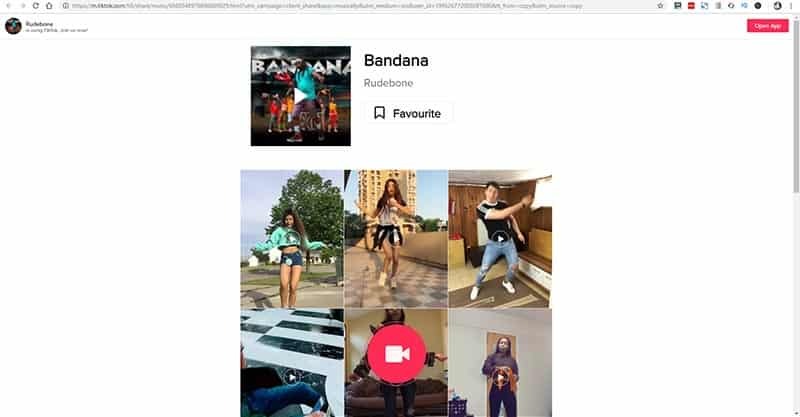 Most recently, RudeBone, an English based dancehall and Afrobeatartist, went viral on TikTok with his song “Bandana”. He made a TikTok challenge, where users have to imitate a dance of his own creation, involving some fancy legwork. 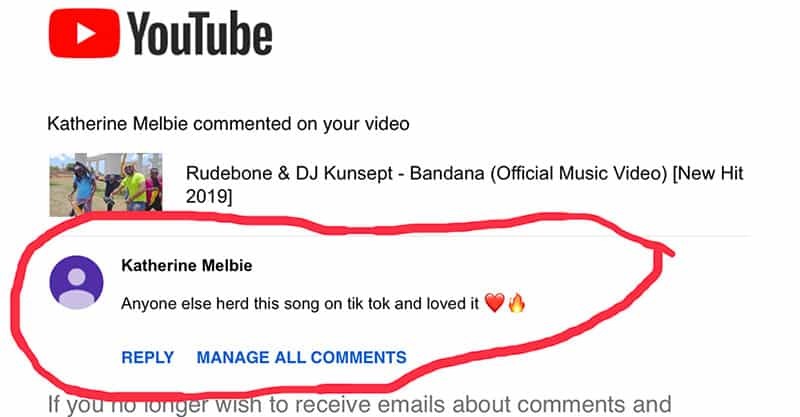 For RudeBone this has been a really big win, and helped show other musicians the power of TikTok. If you think that you have the right demographic to make a go of TikTok as an artist, there are a few ways you can leverage the platform. The app does not have any space for traditional display ads – it doesn’t compete at all with other social media platforms for ad buys. Because of its very recent popularity, brands are only just now starting to use the platform. Easily the most popular way to use the app is creating TikTok challenges or contests. For bands and artists this makes a ton of sense. The app is already used for making lip sync videos, why not encourage people to make them to your song? Offer a prize (merch, concert tickets, unreleased music, a shout out) for the best submission to your TikTok challenge. Have people make lip sync videos to your songs. You can do a theme – have people dance some moves you’ve made up, or dress up in a certain fashion – that way it’s easy to pick a winner. You could even pick multiple winners, have categories for best dressed, best dance, most original, whatever! 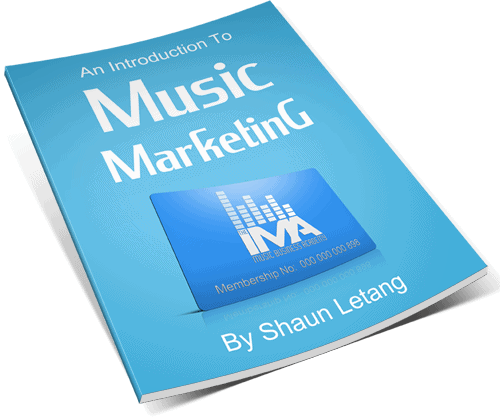 The point is just to engage your fans and get them listening to your music. Hashtags work great in conjunction with contests as they are the best way to organize them. Have people post their submission with your hashtag, and then you’ll be able to easily see all the submissions. This is a win for you in general, because you get to further promote your brand through the hashtag – make it something memorable! Guess Jeans ran a TikTok #InMyDenim campaign – it invited all TikTok users to create content, and if they were wearing denim, they could tag their post to be entered into a contest. It’s an easy ask for the customer, and a win for the brand as well. The other way you see brands promoting themselves on TikTok is through brand-specific promotional content they’ve collaborated on with TikTok. This is pretty standard influencer stuff, and you’ll most likely only be able to do it if you already have a large following. Don’t be afraid to make your contests local. If you have a good local following with a demographic that uses TikTok, run a smaller contest by making it location specific. TikTok’s algorithm loves localized content – it shows users hashtags that are trending globally across the app, but also highlights hashtags that are locally trending. If you can get enough people submitting content locally, you could have a locally trending hashtag, which is great exposure. TikTok is wildly popular right now, and should be taken advantage of while it’s top of mind. Don’t put all your eggs in one basket though – super popular apps like Vine have been known to die off almost overnight. 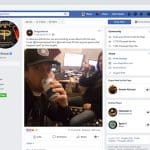 Make sure you’re directing your followers to all of your social platforms, especially to more “permanent” platforms like Instagram and Facebook. 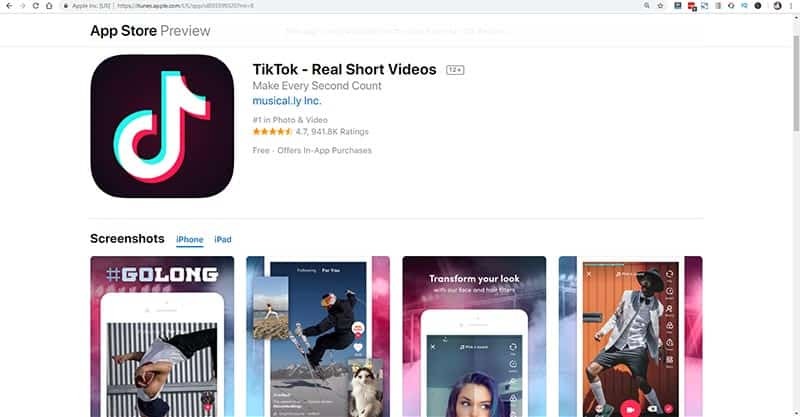 If TikTok and similar apps want to maintain their viability and popularity, they are going to have to keep innovating and engaging their base, while also making the apps more marketing friendly for brands. This balance is notoriously hard to strike – as apps monetize, they often lose users. Either way, for now it is worth taking a look at the app, to see if there are opportunities for marketing your music brand!